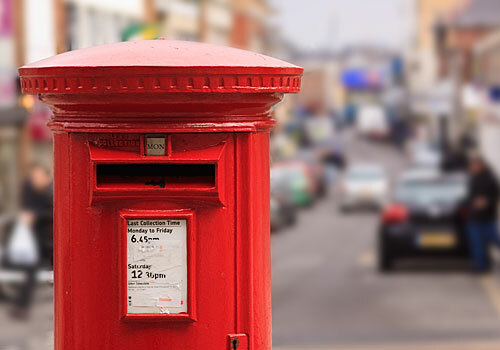 Bulk sending using a franking machine gives you the ability for you to send a large amount of mail without the Royal Mail rates being increased in order for rental companies to gain a profit. This keeps the cost down and the savings add up. If you were to send 500 standard sized letters at second class using stamps it would cost around £180 but if you do it as a bulk postage it would only cost £130. That is a huge saving of £50! The more letters you send the higher your saving will be, it’s a really great and money efficient way of sending large quantities of mail. 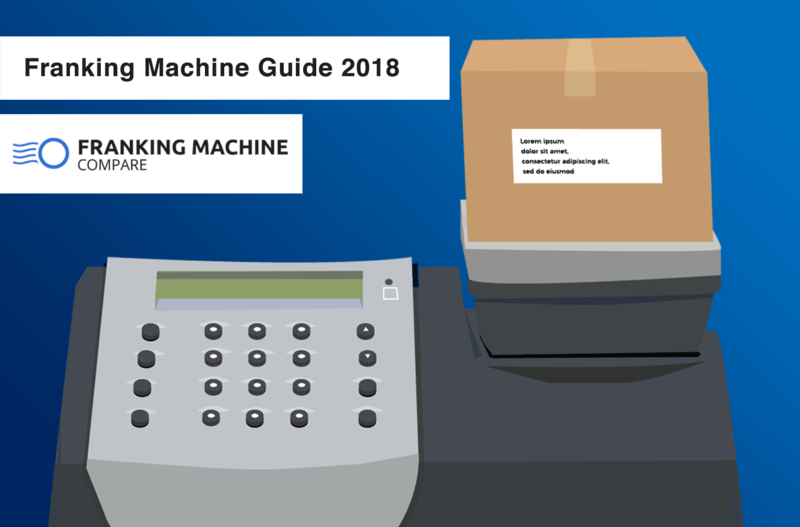 A cheaper option for a bulk franking machine would be available for just under £1000 and that would have the ability to send low volumes of mail, a high volume machine could cost in the region of £10,000 with much faster processing of larger amounts. A high volume machine of that price could process around 300 pieces of mail a minute. The high cost of buying a franking machine means many businesses turn to renting, it is a much more affordable and convenient option. The low volume machines can be rented for as little as £20 each month and a high volume machine can cost anywhere from £100 to a few hundred pound each month depending on capabilities. The savings you can make by bulk franking are amazing. If you needed to send 1000 letters at second class you would spend £360 buying stamps but if you were to use a franking machine (in this case the Neopost IS5000) it would only cost £280. That is for the same amount of mail at the same class just using a different method. These low volume machines are all available for around £1000 to buy or £20 or less a month to rent. The DM50 is a franking machine manufactured by one of the leading, Royal Mail approved manufacturers. 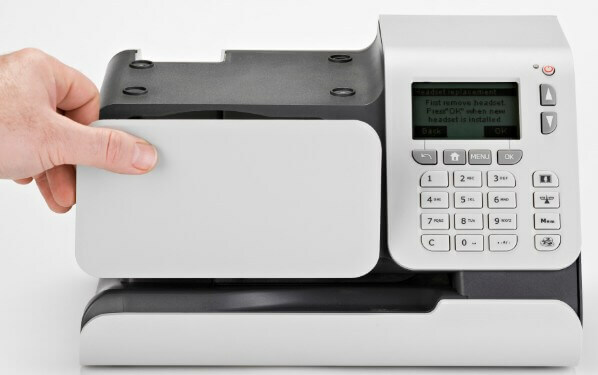 This low volume franking machine can frank 20 letters a minute, has an integrated scale and is PIN protected. You can rent the DM50 for £19 each month. The MyMail machine is a low volume machine manufactured by Francotyp-Postalia, the MyMail is one of the cheapest models available and can be rented for £15 a month. The MyMail could frank at a speed of 15 letters per minute and even has SMS alerts of problems. The Neopost IS-240 can frank 20 letters per minute, alerts you to low ink and has an integrated scale. This Neopost manufactured franking machine would cost around £17 a month to rent. Why Frank Mail Instead Of Using Stamps? Professional appearance- by franking mail your mail will have a clean and professional appearance every time. If you frank your mail the recipient will be more likely to read and respond than if you use stamps. Promotion for your business – Another reason your mail has that extra edge is the ability to add your logo and an advertisement next to the franking mark. This is a great way to promote yourself, think about all those envelopes going out and each one could help your business grow through advertisement. Convenience- Using a franking machine is much like have a miniature post office you can access 24/7 where you never have to queue or even leave the office. You will be able to top up the postage credit at any time and you can frank your mail whenever it is convenient for you. Reporting and control – Most franking machines are either PIN protected or are accessed by cards, this helps to ensure no unauthorised individuals can access the machine or accounting reports. The accounting reports help you to keep track and analyse your expenses, by having this information available it can help you to improve and control spendings. 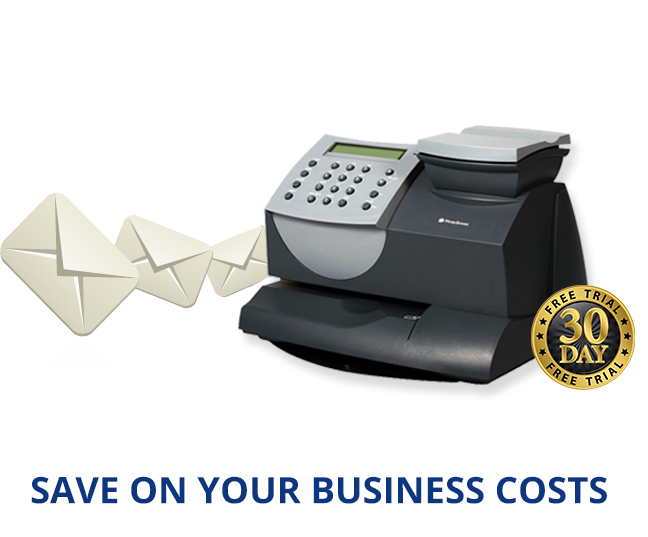 By using a franking machine to send bulk mail your business will experience many benefits. To buy a low volume franking machine will cost you around £1000 and only £20 a month if you were going to rent one. This is the cheapest you will find but also bear in mind the capabilities you require as the low volume machines are cheaper but they are more basic, having less abilities as well as processing less mail at slower speeds. If you are sending larger amounts of mail you may require a medium or high volume machine. For expert assistance you can request a quote from us and we will help you find the best machine for you.